A key aim of this journal is to disseminate excellent critique and other forms of scholarship (e.g. phenomenological) in and related to the field of popular music education. The journal seeks to have an inclusive, global reach. 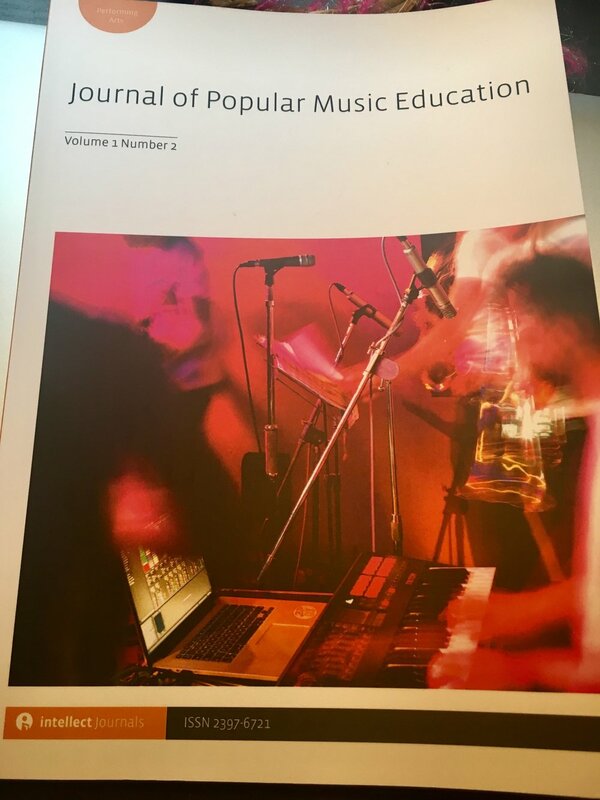 “Education” and “popular music” are terms that the editors are glad to see stretched and problematized through rigorous examination from multiple perspectives. Contemporary commodification and commercialization have created a chasm between conceptualizations of music making and numerous realities in our world. 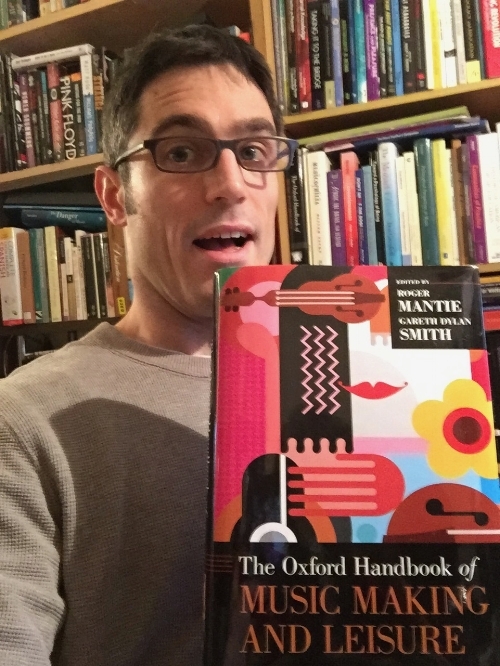 The chapters in The Oxford Handbook of Music Making and Leisure present myriad ways for reconsidering and refocusing attention back on the rich, exciting, and emotionally charged ways in which people of all ages make time for making music. 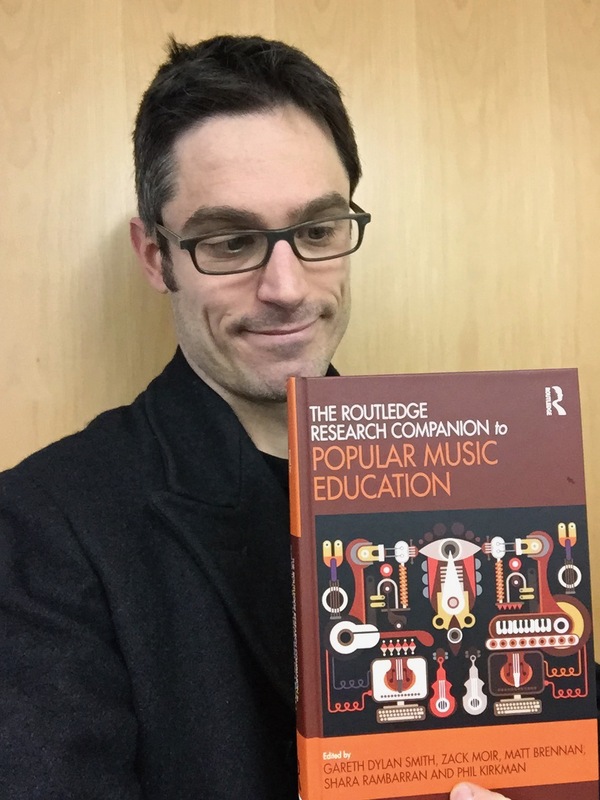 This book draws together current thinking and practice on popular music education from empirical, ethnographic, sociological and philosophical perspectives. Through a series of unique chapters from authors working at the forefront of music education, this book explores the ways in which an international group of music educators each approach popular music education. This book brings together a collection of international authors to explore the possibilities, practices and implications that emerge from the union of punk and pedagogy. The punk ethos―a notoriously evasive and multifaceted beast―offers unique applications in music education and beyond, and this volume presents a breadth of interdisciplinary perspectives. Research in Popular Music Education lies at the fringes of the fields of music education, ethnomusicology, community music, cultural studies and popular music studies. This book is the first that brings together such a diverse range of scholarship in this emerging field. Perspectives include the historical, sociological, pedagogical, musicological, philosophical, reflexive, and critical.